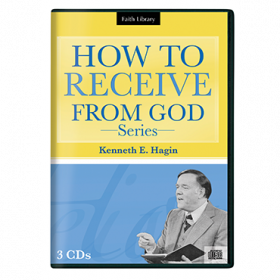 In this five-part series, Rev. 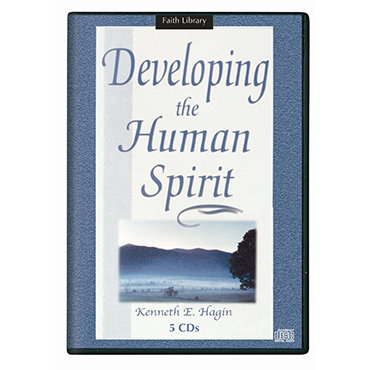 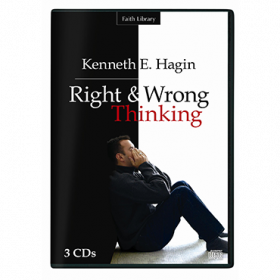 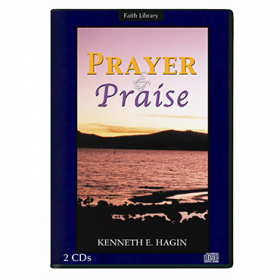 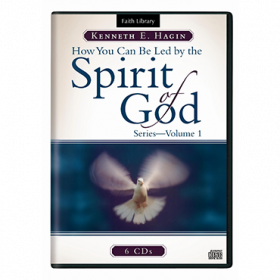 Kenneth E. Hagin explains how you can educate and train your recreated spirit to become sensitive to the Holy Spirit's leading. 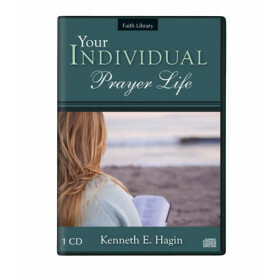 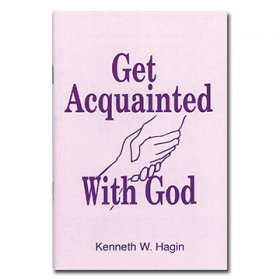 Brother Hagin's practical, in-depth teaching will help you grow up in God as you aspire to spiritual maturity.